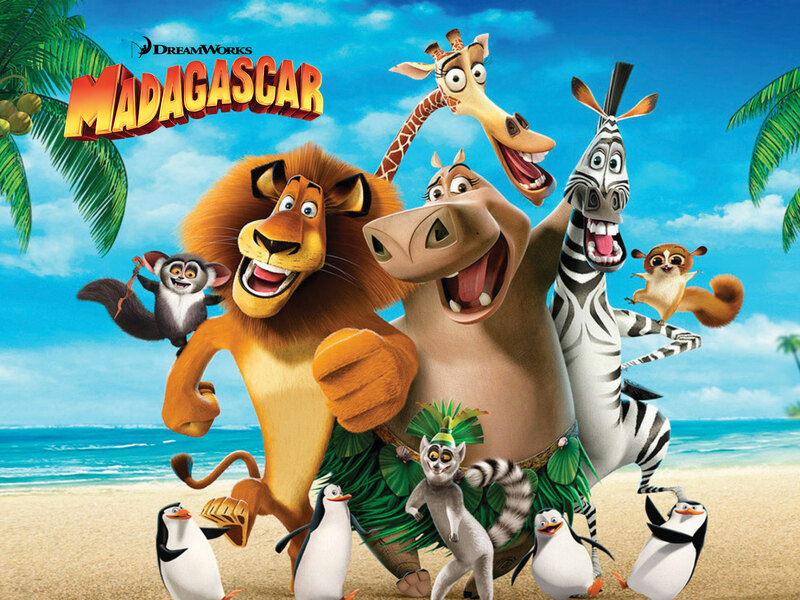 These wonderful characters are the perfect addition for hours of fun for you and your pet! Perfectly styled and designed for timeless use by your pet with your entire family. Exotic and Playful and made from premium and durable materials. 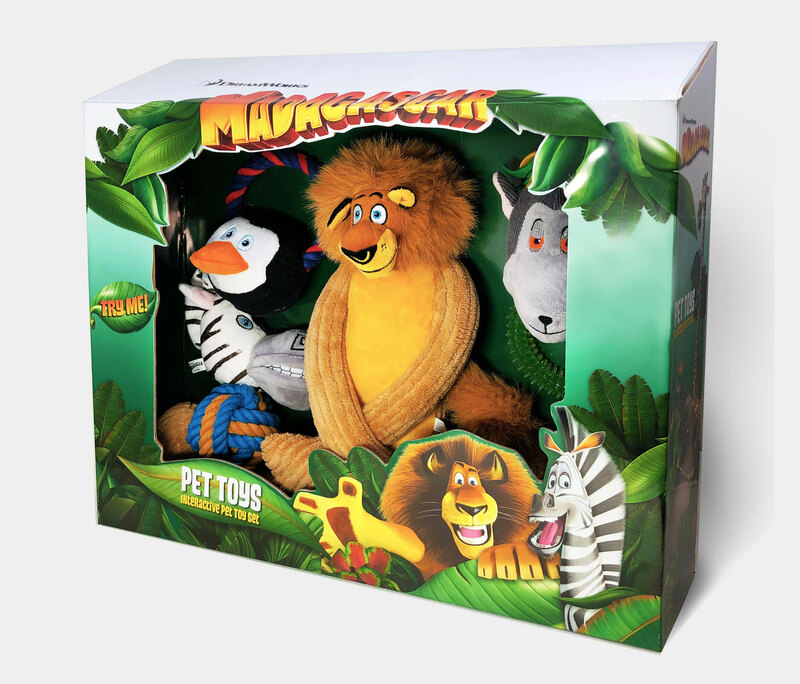 Our pet toys are beautiful and interactive. Made of durable and quality materials. They provide hours of fun and stimulation for your pet. Made from heavy duty micro fiber material and highly absorbent. 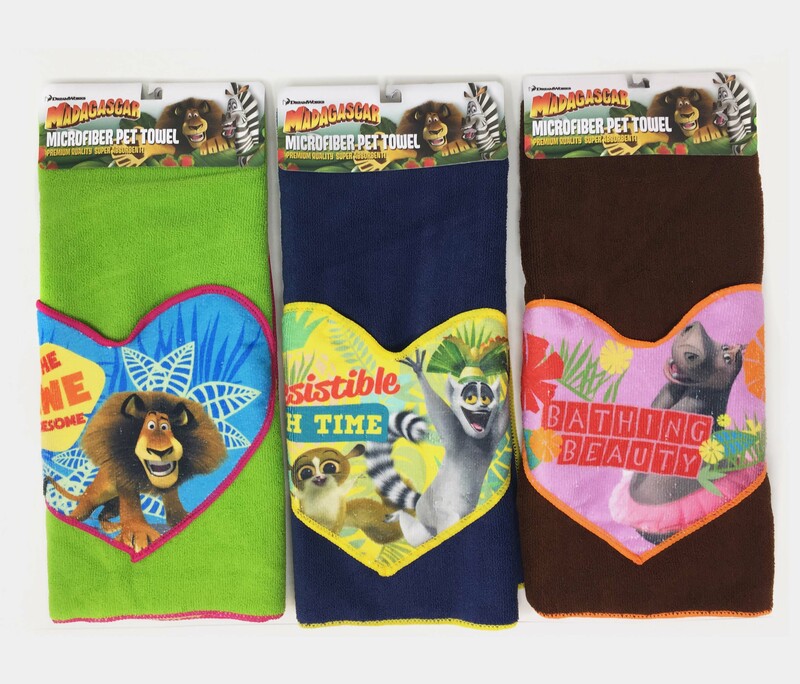 Constructed with 2 hand pockets to comfort your pet and make bath time a pleasure. Our Bowls are durable and made from the finest materials. 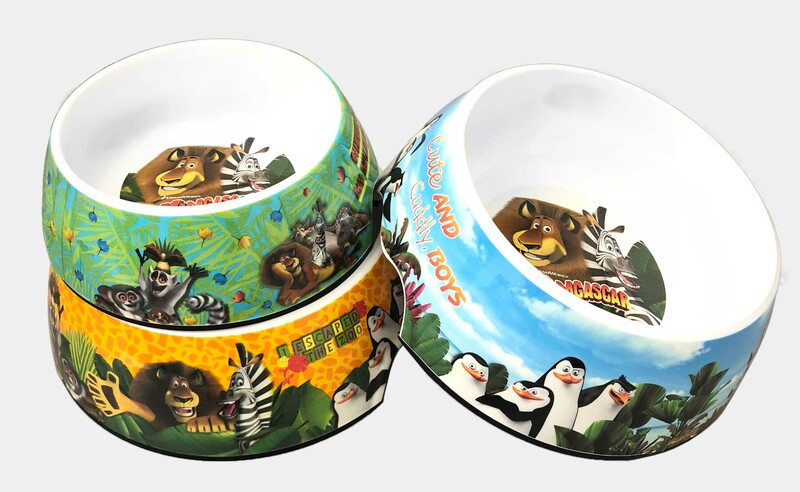 We offer a nice assortment of melamine and ceramic feeding bowls featuring beautiful designs. 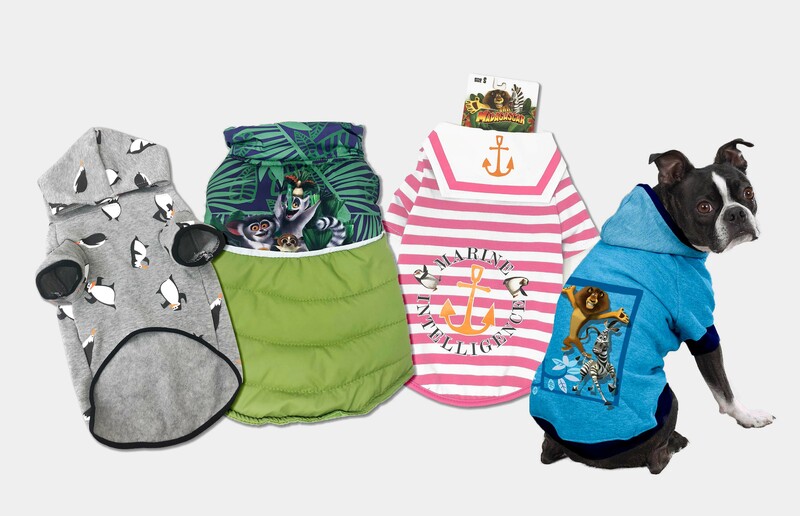 Fun Stylish Pet apparel made from quality materials. We provide T shirts, and Hoodies, and Jackets, and Rain Gear for all occasions.